Annotation: These fun and engaging activity pages provide practice with a purpose! Completing each four-page activity helps students build skills in vocabulary, grammar, spelling, reading comprehension and fluency, handwriting, place value, computation, logic and critical thinking, solving word problems, interpreting data, and more. 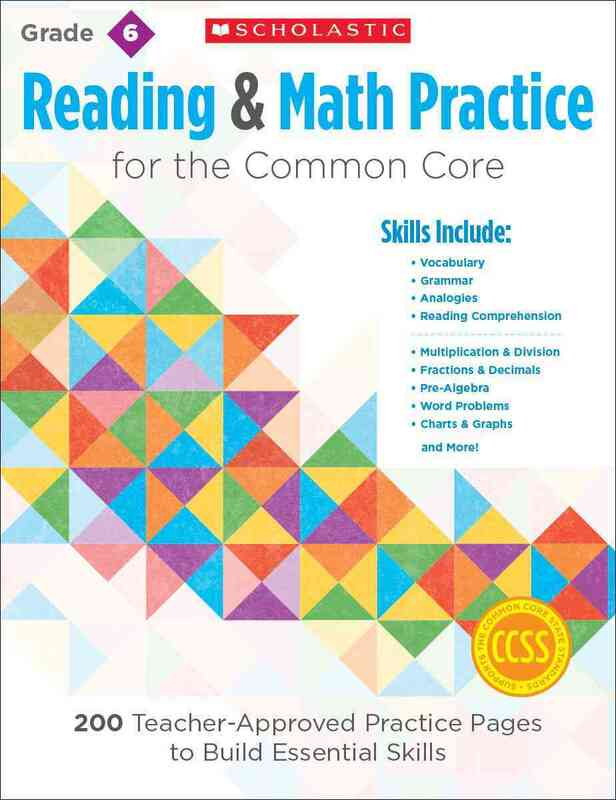 A great way to reinforce key academic skills, prepare children for standardized tests, and meet Common Core State Standards.